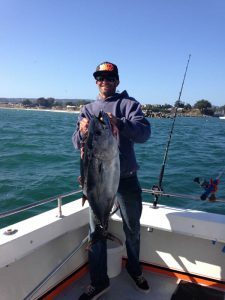 Depending on the season we fish for salmon, rock fish, halibut and tuna. We have rock cod and crab combos available in 2019 starting November 4th. 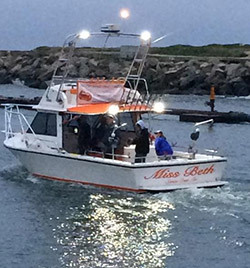 Crab Combo Trips – $195 Per Person. We have half day Rock Cod/Ling Cod trips available. Full day 7am-12:30pm – $185 per person. Half days are available on weekends 2pm-5pm – $140 per person. Bait and rods are provided. Bring a fishing license, your breakfast/lunch and beverages. No glass please. We take credit cards, cash and checks.